For most students, university is the first time that everything needs buying from their own pocket. This can seem difficult, especially on a small student loan when rent, food and necessities are needed as well as some treats. In this post I’ll give some advice and budgeting tips for students, to ensure you can afford essentials and the extras that make the university experience better! Firstly, making (or downloading) a uni budget planner is very useful way of making sure you save money at university. This can be on paper, online or via an app such as GoodBudget. Through your planner you can plan how much to spend each week or month and track how much you are actually spending. This way you can also split your budget into different categories such as food, rent, clothes and nights out to ensure you have enough for everything. When budgeting it’s also important to remember that you are likely to spend more in the first month of university than any other time due to Freshers Week, society memberships and course materials, so ensure this is incorporated into your plan. If your student loan doesn’t cover everything you need it’s a good idea to find some part time work to boost your finances. Most universities offer part time work including vacancies in University Cafés, bars, shops and ambassador roles. Most of the work is flexible which means it won’t interrupt your studies either. Another option is online work such as tutoring for MyTutor; it’s highly flexible and a great way to make money! Besides this, you can earn extra money by taking part in research, focus groups and even by taking certain questionnaires. Pay attention to your university emails and posters around university to see if there are any available to participate in. Having a student bank account also makes managing money easier (and often come with perks). The accounts usually come with limited interest-free overdrafts for your period of study which means you have some extra money to use if your loan isn’t covering your necessities. Even if you won’t use the overdraft, getting a student account is recommended as they come with other perks that will save you money. Natwest offer a 4-year National Express Young Persons Coachcard worth around £35, the Santander student account comes with a free 4-year railcard worth approximately £120 and HSBC give you a free year of Amazon Prime Student and a £60 Amazon giftcard! Make the most of your student discount! Another great budgeting tip for students is to use your student status as much as possible. Lots of restaurants, shops, insurance companies and even theme parks provide student discount. Downloading apps such as UniDays, Youth Discount and Student Beans means you have exclusive offers at your fingertips. You can also purchase an NUS extra card for £12 which will give you additional discounts at certain retailers. Even if a specific retailer doesn’t appear to offer discount through any of these, it’s still worth asking- always have your student card with you and see what you can find. It is important to note at this point that if you’re trying to save money you shouldn’t buy things that have a discount on them unless you were going to buy them without the discount (unless you’re treating yourself!). Loyalty cards and apps can also open you up to discounts and special offers at various places. If you’re going to eat at a restaurant it’s always worth checking if they have an app to download as you often get a special offer for your ‘first visit’. Having the app also means you’ll be notified when there’s future offers. If there isn’t an app, check their website to see if you can sign up to a mailing list. Again, they often send you a voucher for doing this and it means you’ll receive emails with deals in the future. Collecting loyalty cards in café’s and shops is also a good idea, some send you vouchers through the post when you’ve collected enough points, others give you free items or discounts after a certain number of purchases. Many also give special offers on your birthday so the more you have the more free things you’ll get. The main necessity you can secure discounts on is food. Getting a loyalty card for your favourite supermarket (if they do one) ensures you have access to extra offers and money-off vouchers but shopping smartly can reduce the price of your shopping basket by even more. Supermarkets have certain times of the day that they reduce the prices of their perishable foods including meat, fish, bakery items, dairy, fruit and vegetables. Working these out for your local will ensure you always have access to some of the cheapest products. Just remember that these products have been reduced because they’re going off – only buy them if you’re either going to eat them that day or you can freeze them (and you have space in your freezer). If you’re a meat-eater this is a particularly good way to get cheap meat but do make sure you freeze it immediately. There are other ways to shop smartly with food that will enable you to manage your money better too. Firstly, never shop when you’re hungry because everything will be appealing, and you will buy so much more. Secondly, make a meal plan then a shopping list and stick to it! This allows you to know exactly what you need to buy and means you’ll be less tempted to throw in extras that you don’t need and may go to waste. If you’re planning to buy your groceries online look out for money-off deals for first shops but also be careful of the minimum spend. Some supermarkets require a minimum of £40 of items before they will deliver, and this can go up if you apply money-off vouchers to the shop. Therefore, if you want to shop online try and do it with your flatmates. This will ensure you spend enough and means you can split the delivery cost between you. Money management is also important for your nights out. Although a spontaneous night out is always nice, it’s better for your finances if you pre-plan a lot of your club nights. Tickets are often released in sections and early bird club tickets can be up to £10 cheaper than final release. So, if you know there’s something coming up you’d enjoy, get your friends together and book the tickets early. If anyone does change their mind it’s usually easy to sell the ticket on the day for the price it was bought at. It’s also worth looking for free evening activities. Some club nights are free but always check if you still need a ticket. There are also plenty of free gigs, pub quizzes and film nights at various venues. Often a quick google brings up plenty of free things available each night meaning you can have fun without spending anything. 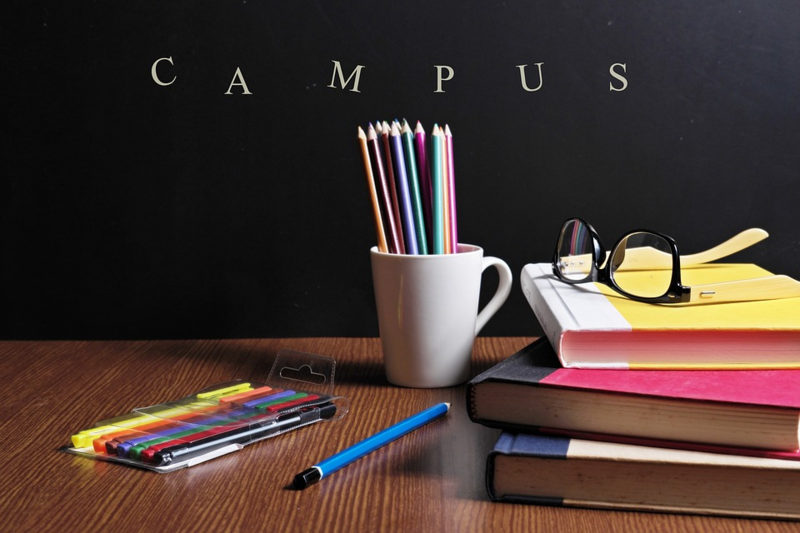 Finally, expenses at university such as course material, printing and societies can sometimes seem overwhelming. 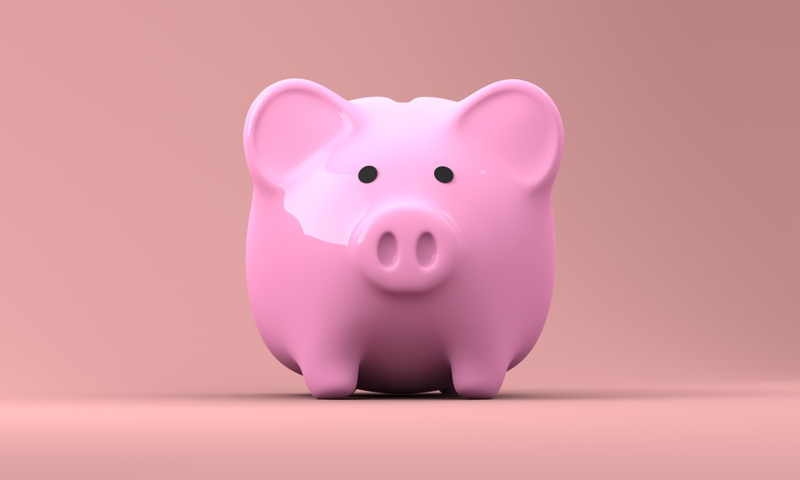 With some books costing over £100, printing at 4p a sheet and societies occasionally costing more than £80 for membership it can all seem very intimidating but there are often ways to save. At some universities, textbooks are now available online or in the library to ensure you don’t have to pay for the course materials. If this isn’t the case, it’s worth contacting students in the year above to see about purchasing their books second hand (and for considerable less money). Printing costs are less easy to get around but where possible print in black and white and look out for free printing credits being given away for completing surveys or taking part in University focus groups. If you have the money to purchase your own printer (or already have one) this can work out cheaper in the long run than paying for the University printers. In terms of societies, there’s no way of getting around the membership costs so make sure you only join societies you will go to. In the excitement of Freshers Week, it’s easy to sign up to everything but look carefully into the costs and the activities before joining. Remember you do have a limited amount of time (and money)- it’s usually best to stick to a maximum of three societies and ensure you get the most o ut of them. Also look out for free things- they are available and if you pay extra attention to things going on at uni you can often get a free pizza lunch! Try to avoid buying things you don’t need (or didn’t want before you saw a deal) because if you buy them and don’t use them it is wasted money. If you are struggling or need any money advice don’t hesitate to talk to someone at your student union.